These screws fit all of our aluminum screw posts, but they are sized to fit 1/8" aluminum screw posts. They should also be used with our 1/4" screw post extensions if you are adding them to longer screw posts, since the 3/8" screws furnished with most of our screw posts are too long to use with the 1/4" extensions. Please note that these are only the screws. 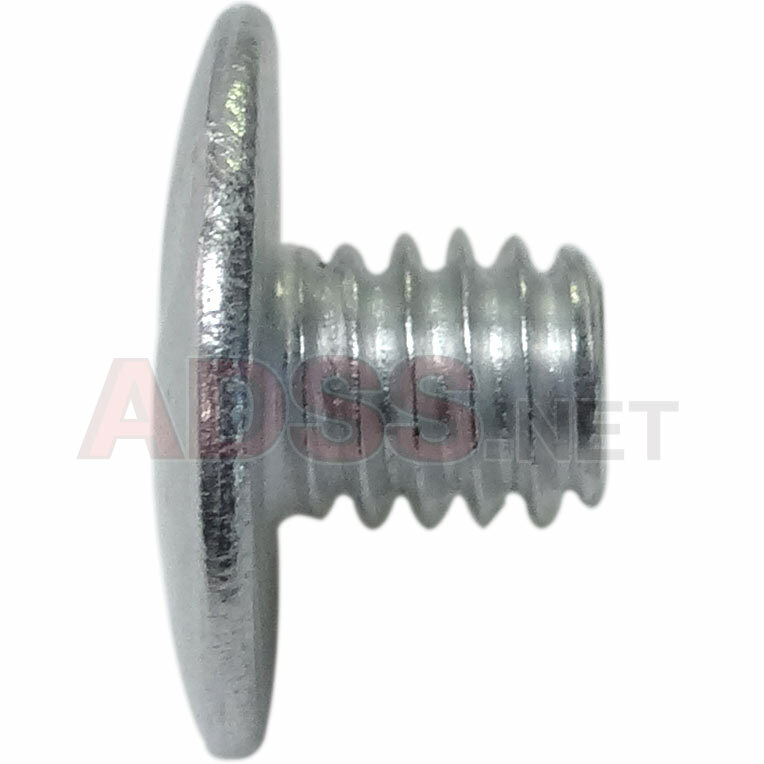 We sell 3/16" aluminum screw posts and screws if that is what you are looking for. We also carry 1/4" and 3/8" screws. The length of the screw thread is 3/16".